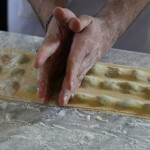 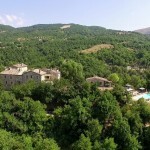 Enjoy the Video of the Relais! 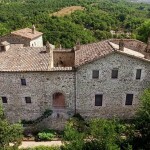 Relais L’Antico Convento offers… is a grand, sun-lit, first floor apartment with lofty ceilings that accommodates four persons in two double bedrooms with two full ensuite bathrooms (one – bath/shower combination and the second – shower only); plus 2*/3 children on sofa beds in the living/dining area. 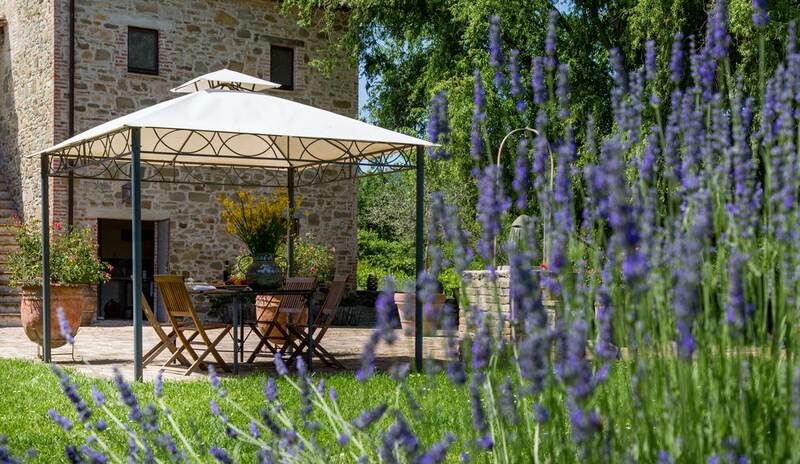 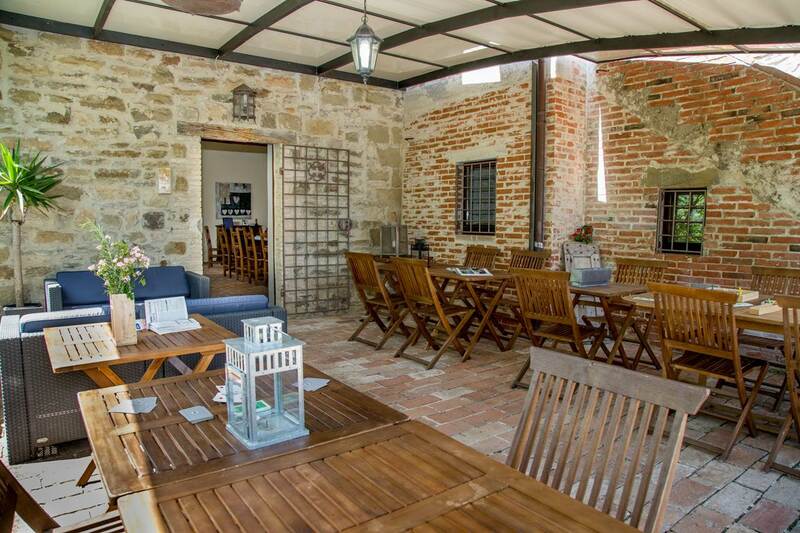 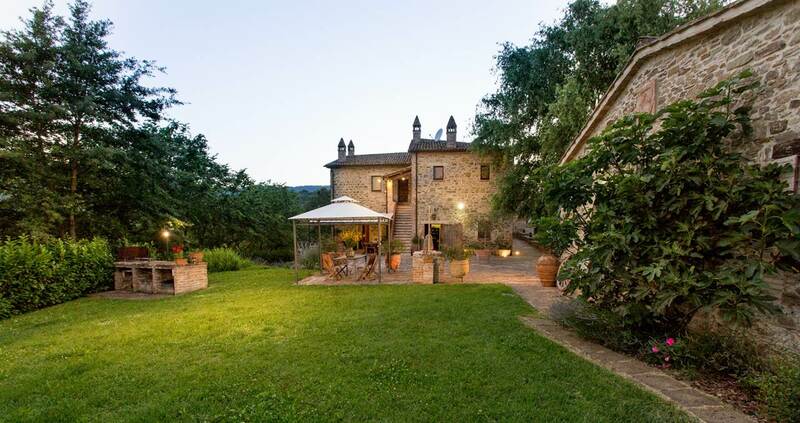 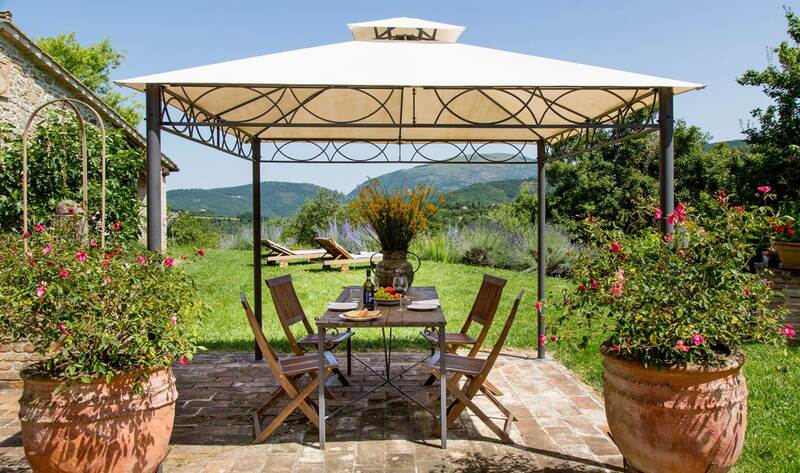 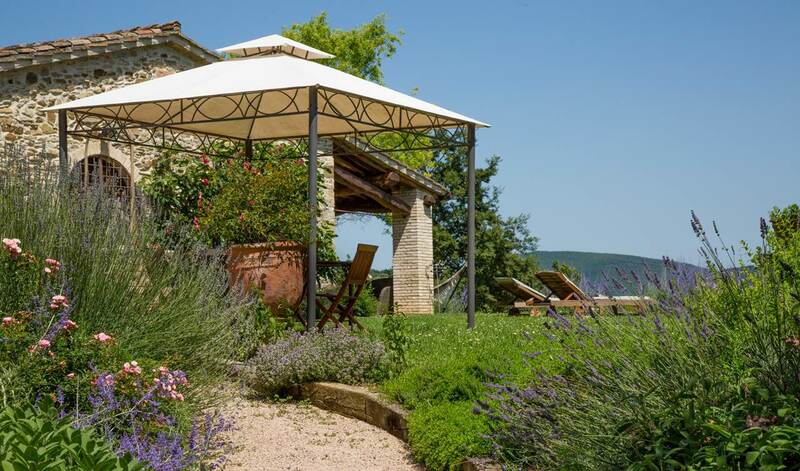 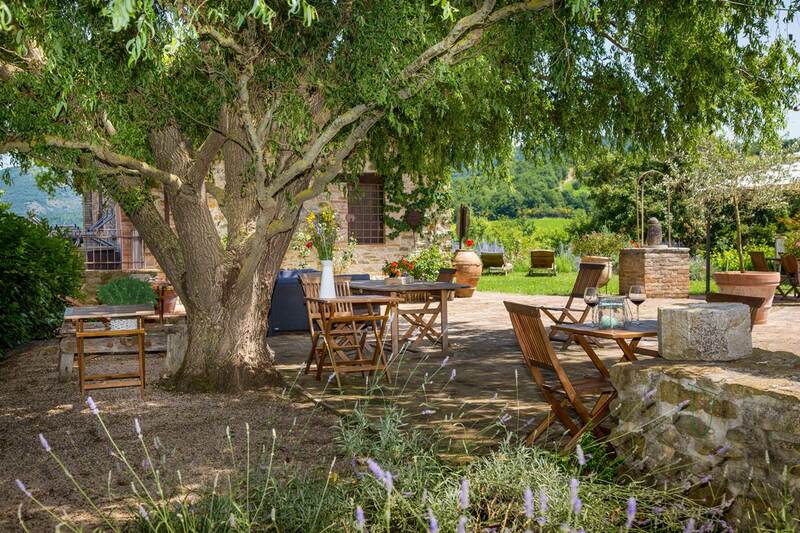 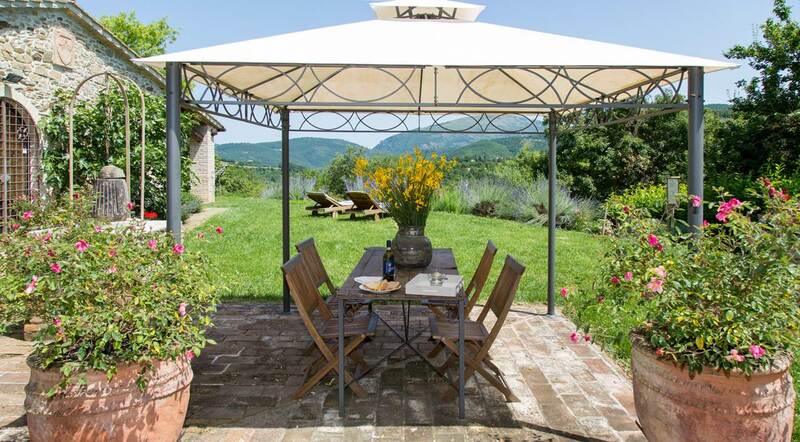 Outdoor dining and Barbecue on the piazza with stunning views of the Umbrian hills.